He was also found with a folding knife, a scale, multiple cellphones and pot packaging materials including dime bags. His defence lawyer, Scott Paler, told court he couldn't find any reported sentences, anywhere in Canada, as precedent for the charge under the Cannabis Act since it came into effect on Oct. 17, 2018. Before the act, which legalized cannabis in Canada, people suspected of trafficking cannabis were charged under the Controlled Drugs and Substances Act. Federal Crown attorney Alana Parashin recommended a 15-month sentence for Felix. Paler was seeking a financial penalty instead of jail time. "What he's doing here is selling a substance that would otherwise be legal to purchase in certain circumstances, legal to possess in certain circumstances. He's not doing it according to the rules," Paler said. "The government isn't getting their taxes." 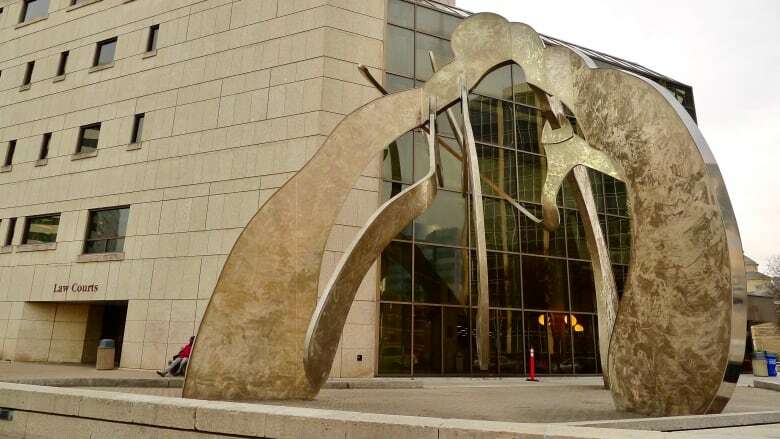 Provincial court Judge Dale C. Schille said he recognized the Cannabis Act could potentially change the landscape surrounding cannabis offences, and that the charge under the act differed from trafficking charges before the act was passed. "There really is a dearth of precedent at this point." But Schille called the idea of skipping jail time "wholly inappropriate." "Regardless of the new legislative provisions that have come into effect under which he's charged, he is, any way you slice it, a drug dealer," he said. Felix also pleaded guilty to a mischief charge related to the same incident Tuesday. He was sentenced to 60 days for that offence, to be served concurrently with his 10-month sentence. His time in custody will count as roughly six months toward his final sentence.